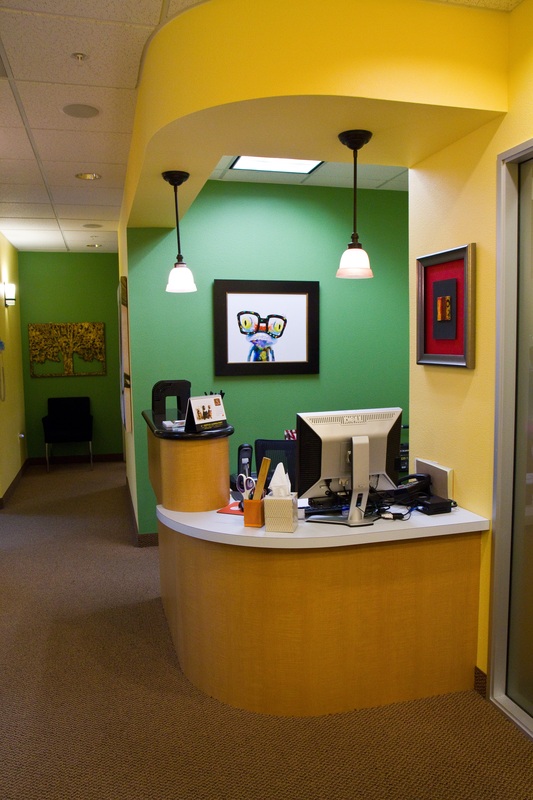 Woo Family Dentistry is a San Leandro multilingual dental practice dedicated to providing you with exceptional oral care in a warm and relaxed environment. 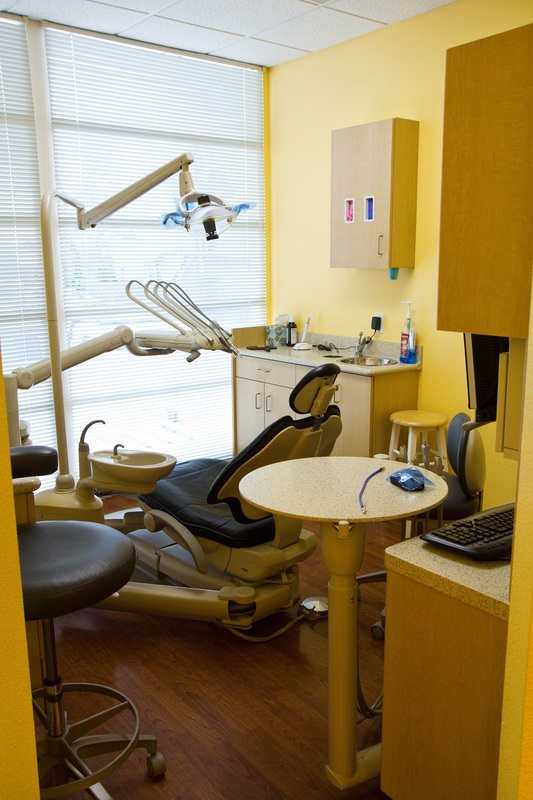 We utilize state-of-the-art procedures so our patients can reach their optimal dental health. We treat patients of all ages from the age of three through geriatric dental patients to address developmental dental care for primary and permanent teeth. Our services provide dental restorations like crowns and bridges or preventive solutions like sealants and fluoride to improve your oral health through the years. To better serve the San Leandro Asian and Hispanic community, our office staff is able to communicate in Mandarin, Cantonese, Spanish & Tagalog. Everyone has a different situation when it comes to dental health, and that is why we craft personalized treatment plans for every patient. Our team creates a comfortable atmosphere where you feel like family and a part of our dental home. It is the personalized care of our professional staff that help to build the trusting relationships our patients have come to enjoy. Should a dental emergency occur, we make every effort to see and care for you as soon as possible. So you can make the best decisions about your dental health, we offer detailed procedure information and provide videos on our website to help patients make better informed decisions and limit anxiety about upcoming treatment. In an effort to improve at-home hygiene routines, we offer guidance to patients and will model good brushing techniques for our pediatric patients. At Woo Family Dentistry, we take safety very seriously, especially when it comes to infection control. This is why maintain the sterilization and cross contamination processes recommended by the American Dental Association, the Occupational Safety and Health Administration, and the Center for Disease Control. The key to achieving the best dental health is prevention. With routine exams, we will be able to check the overall health of your teeth and gums. In addition, we will make use of sealants and fluoride so you will have a beautiful smile. We will also review your complete medical history to determine if something could have an impact on your dental health and will discuss other preventive measures such as diet choices. To stay abreast of any new dental developments, we regularly attend dental lectures, meetings and conventions. These allow us to learn about the latest techniques and products that we can use to better help our patients. Being a member of several dental associations also helps us stay current on the newest advancements. Above everything, we want to ensure that you have a great experience when you come in to our San Leandro dental office. If you have any fears or worries, we encourage you to talk to us. We pride ourselves on really listening to patient needs to maximize comfort while in our care. At the end of every check-up appointment, we give out dental care kits to both kids and adults!